A perfect set, excellent comfort and a great design. 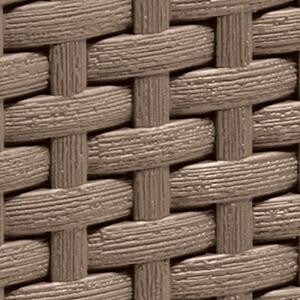 This garden furniture is made of flat wicker and finished with Rezolith. This unique wood look has been developed by Allibert itself. 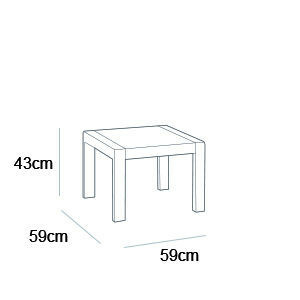 What are you combining this nice furniture with? With a sunset or romantic starry night? You are always in the right place. 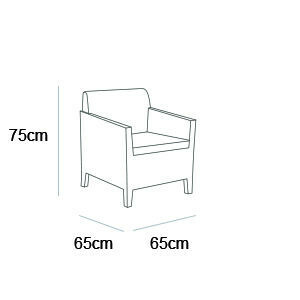 The included back and seat cushions offer you all the comfort you will need. The square table completes the picture. This product is also available in the colour: graphite.